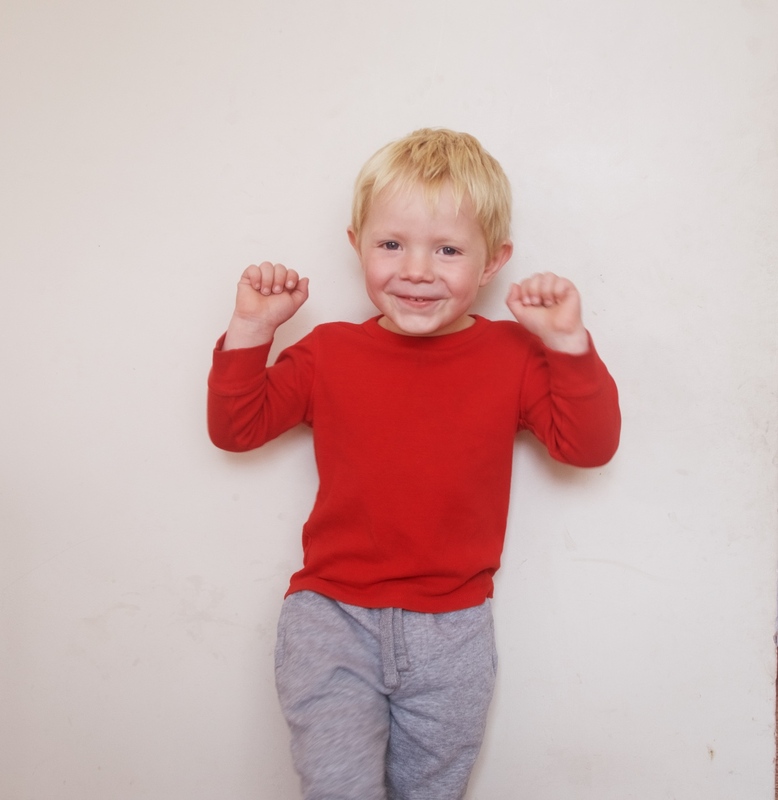 If you read our last post on potty training you will know we found it so hard this time round. You would think after having potty trained 3 children previously it would have been a walk in the park. How wrong was I? It was more difficult than I could have imagined. I feel like I put it off for too long and this wasn’t Seth’s fault. It was simple because life got in the way. Having three older siblings made it more challenging. I didn’t have time to just sit in the house for a week or few days to get the basics down. We are always on the move and sadly I was just getting annoyed by it all. Then Dry Like Me contacted us and asked if we would like to try them out. I have always said there is no point in using a pull up. Way to confusing for the little ones as it’s still a nappy. However these were not nappies just liners to go in the pants. I spoke to one of my mom friends and she said a few years ago she didn’t really get on with them. I thought I would try them anyway as I was really struggling. Well Dry Like Me really did save the day as cheesy as that sounds they have really helped. I’m not talking about confidence for Seth it was confidence for me. One of the things I really struggled with was the school run and short car journeys. I didn’t want to put him back in a nappy for 30 mins but likewise I really didn’t want the push chair or car seat ruined with wee. I know some parents carry a potty round but it’s just not for me. I couldn’t get the potty out on the school run I just couldn’t. So knowing that he had the liner in that will catch small wee’s really gave me the confidence to do the short trips without reverting back to nappies. The liners are so slim that Seth just didn’t notice. This is brilliant as he still has his favourite pants on but if we’re not quick enough he doesn’t feel like his failed. 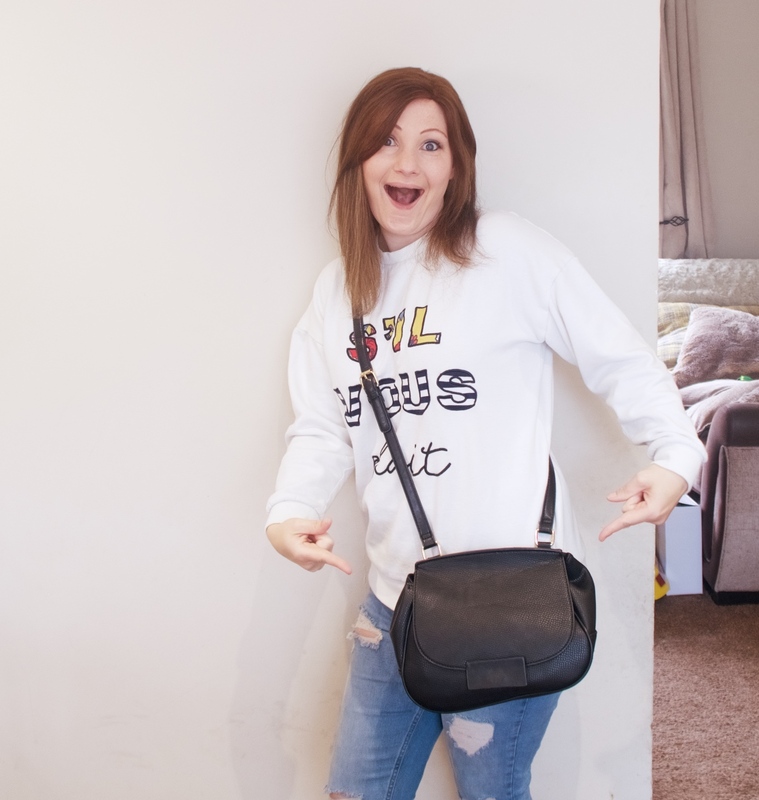 I have finally been able to carry a small handbag round rather than a huge rucksack/nappy bag. I think this is the first time in the last 8 years. They are so slim and come with a handy little bag and they just slide in your handbag. One pair of spare pants and I’m off. 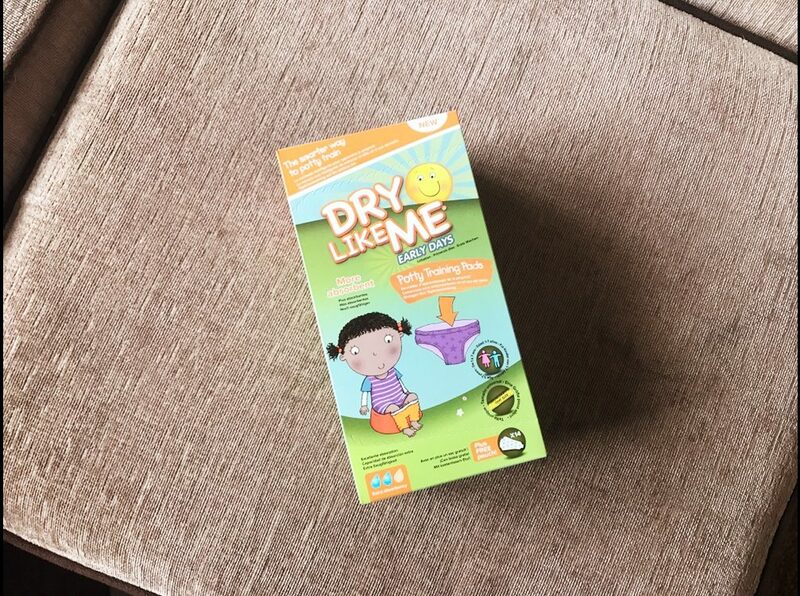 Dry Like Me gave me the chance and confidence to go nappy free all day even though we are a super busy family. And this gave Seth the chance to get used to no nappy. And I’m pleased to say we have nailed it now. I really can’t express how happy I am now as we had nursery looming over our heads and he is over three now so I really felt the pressure. 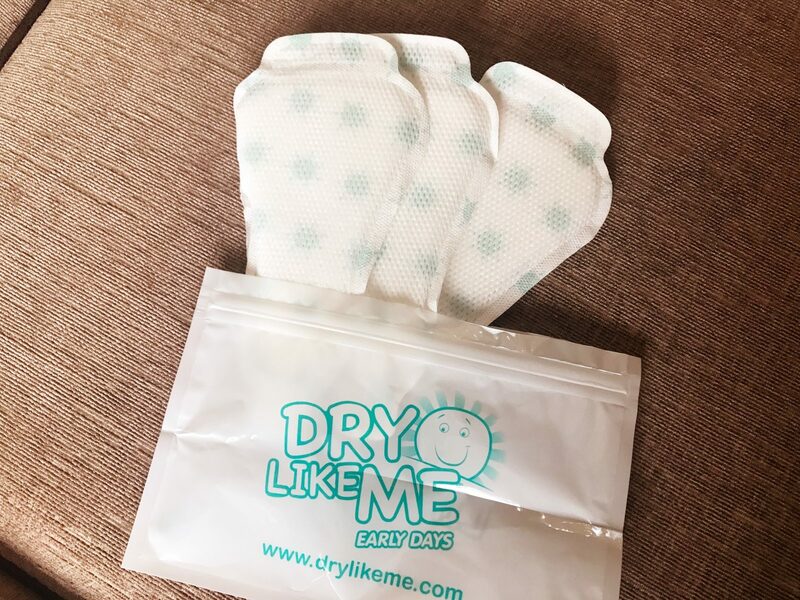 Dry Like Me can be used at any stage of potty training as the design allows you to double up on the pads to cover all the pants or just use the one as they are getting the hang of it. They really are a brilliant alternative to pull ups and really saved my sanity through potty training. Disclaimer: I was sent these pads free of charge for review purposes. All thoughts and opinions are my own. Hi we found bare bum at home worked best for us and prompted every 15 mins for the first day or so. Then gave lots of praise if he managed to go on one of the attempts. Really it’s what works for you the pads work brilliant when you’re out and about but if you’re at home I would bare bum as you’re so close to the potty or toilet. Good luck it’s not the easiest part of parenting ?